In 1994, the NFL celebrated their 75th anniversary and many teams throughout the league wore throwbacks that season. 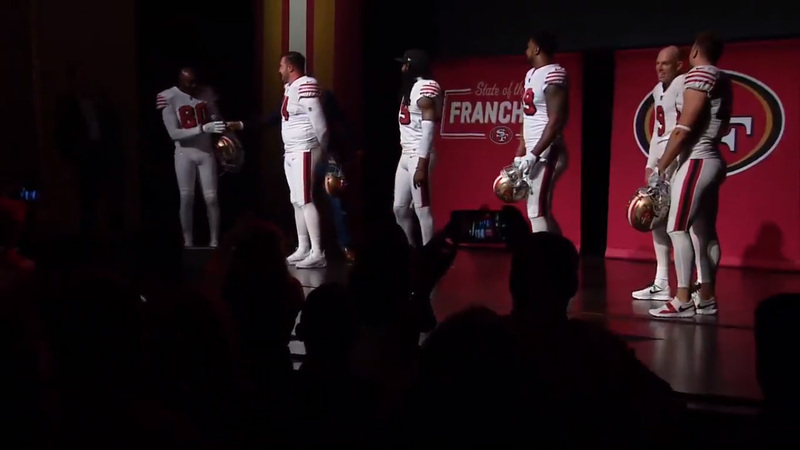 The 49ers wore the throwbacks you see above, taking back to their 1955 set, early in the season. When they got superstitious, they decided to keep wearing that uniform. They eventually rode that all the way to their Super Bowl XXIX victory. That was the last time the 49ers won the Super Bowl and the aspirations to return and win it are at an all-time high for this franchise. 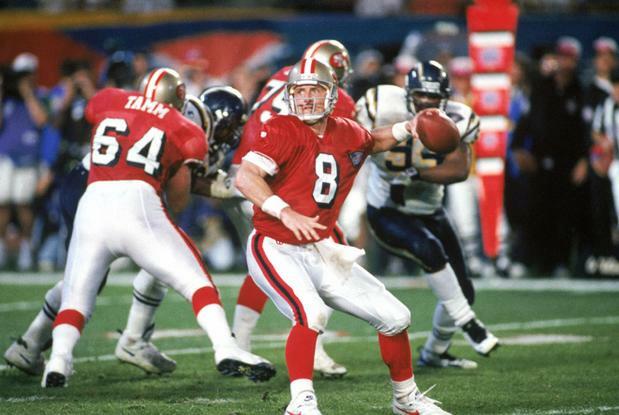 Since the 49ers changed their uniform to their current set in 1994, the team has not worn a throwback for any kind. This current set is so similar to what they wore during their glory years of the 1980s that they eliminated any potential throwback games to that era. 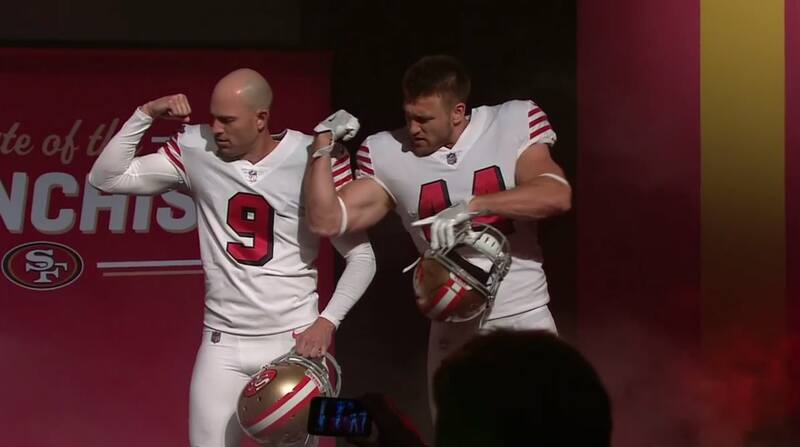 Of course they could throw back to the Jeff Garcia, Shaun Hill days but most of those were very tough seasons that fans might not want to remember. So why not throw back to the 1994 set? I love throwback games. And when they are done right, they are a great sight to behold. In fact, this could be a very visually-pleasing affair. I’m all for it! 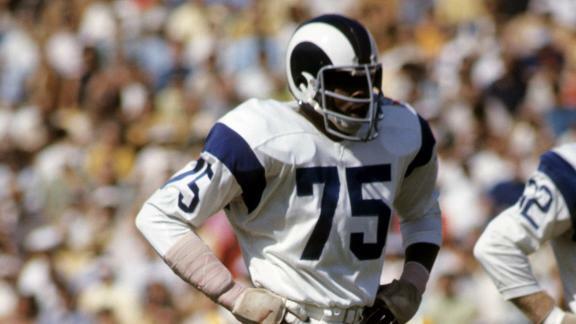 Rams returning to blue and white uniforms in the future? A ton of votes for blue and white throwbacks. I'm with you on that and we are working on that as an option long-term. Rams COO Kevin Demoff has been hinting at a new uniform change for the team and the team has emphasized white recently. For the past two years, the endzone design has been strictly blue and white. During their Thursday night game against the 49ers, the Rams opted to wear all white for their home game. This latest tweet hints that the team might revert back to their glory days of being a blue and white team. I personally love it since those are one of my favorite uniforms of all time. 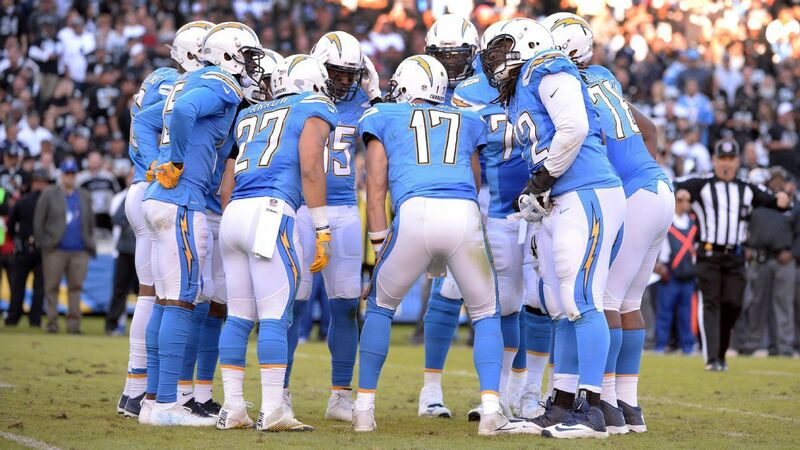 But of course, they could also include their previous uniform set of blue and yellow. Fortunately with their current throwback rules, it can be done. The helmet will remain navy and they can swap out the decals for either looks. Regardless, I am glad they are moving away from their current set. While it was a good one, when they eliminated the gold pants, it really hurt their overall image. A change had to be made. I’m liking where this is going.